R.W. 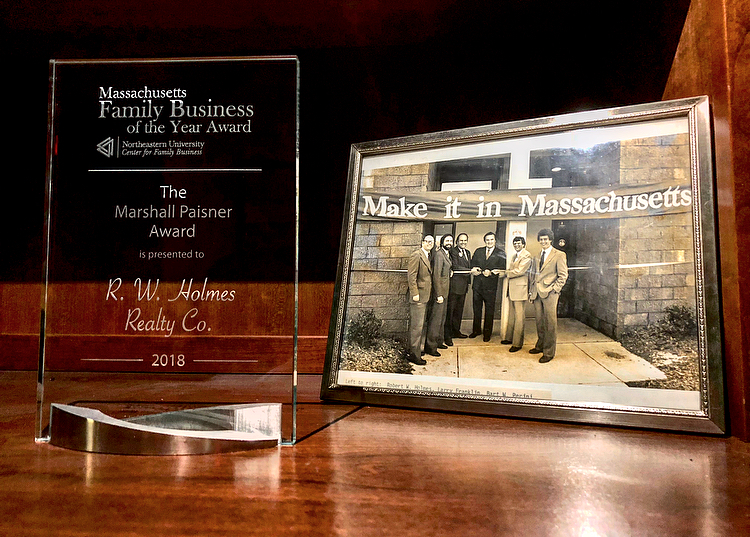 Holmes Realty, Co. has been recognized by the Massachusetts Family Business Awards in partnership with Northeastern University’s Center for Family Business as the Family Business of the Year. The award recognizes family businesses on the basis of their longevity, business success, and contributions to their community. We are proud to run a third generation family business that has served Greater Boston for over 42 years, and thank our clients and community for their loyalty over the years.